Seal Water Guard is a single component, elastomeric, acrylic waterproofing and protective coating. 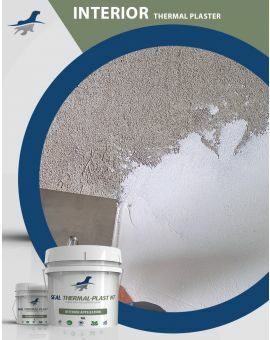 Having the waterproofing impervious and elongation properties in addition to the strong bonding on most substrates. 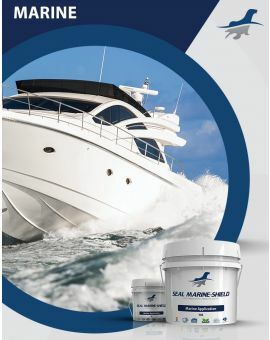 Seal Water Guard upon curing forms a tough, flexible and durable coating which is resistant to UV and other weathering agents. Water Guard shows an exceptional resistance to extremeweather conditions. It is non-toxic and environmental friendly. Seal Water Guard is a single component, elastomeric, acrylic waterproofing and protective coating. 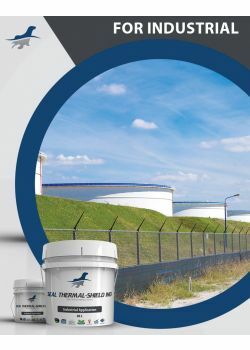 Having the waterproofing impervious and elongation properties in addition to the strong bonding on most substrates, Seal Water Guard upon curing forms a tough, flexible and durable coating which is resistant to UV and other weathering agents. 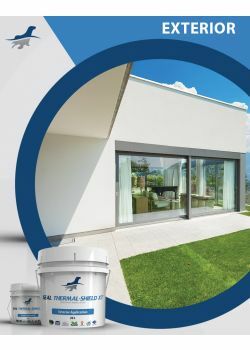 Seal Water Guard creates an excellent seamless Waterproofing coating that would seal and waterproof any exterior or interior area in addition to protect exposed concrete structures against carbonation and chloride ion diffusion. 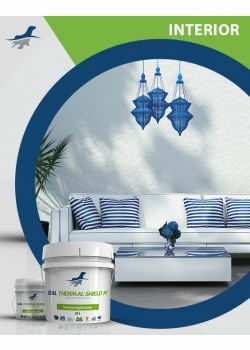 Furthermore, It contains special anti – fungal biocides suitable for exterior surfaces and infrequent damped areas. 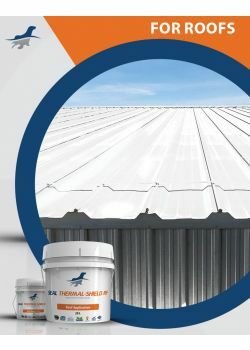 After setting, the product offers good waterproofing and weatherproofing properties. 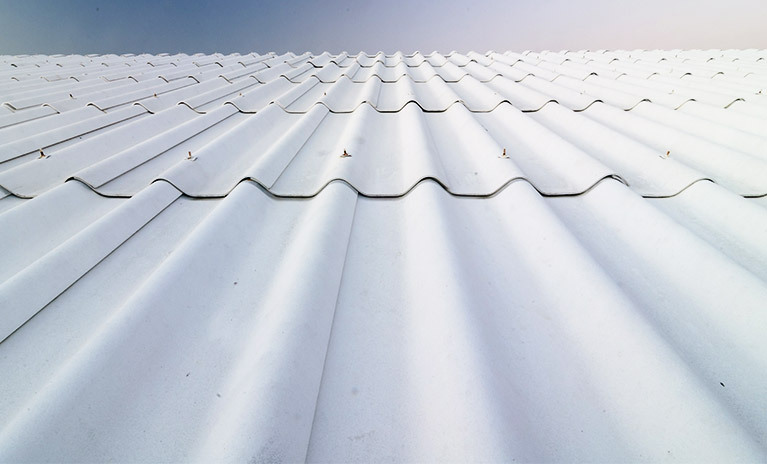 the elongation property of water guard resists the surfacing of any cracks emanating from substrate. 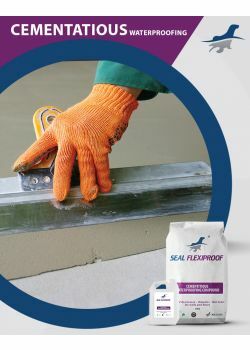 Seal Water Guard expands and contracts with changing weather conditions to accommodate structural movement and rapid changed in surface temperatures. 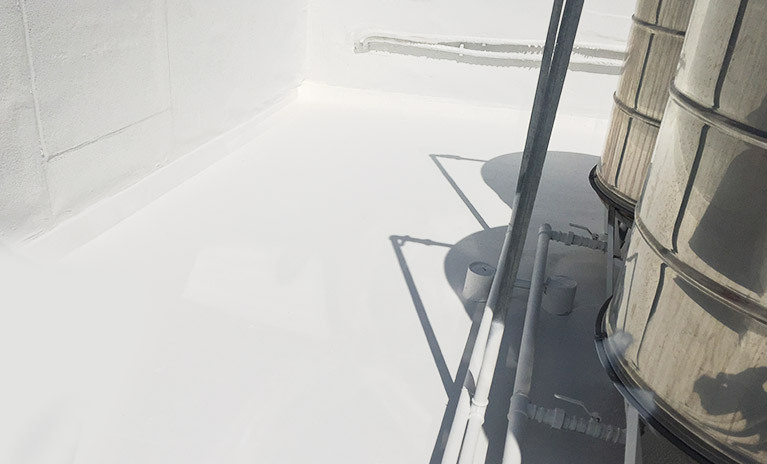 This enables the coating to handle and reduce the continuous thermal stresses.